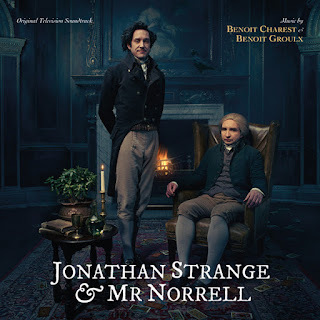 Varèse Sarabande will release JONATHAN STRANGE & MR. NORRELL – Original Soundtrack digitally on July 17 and on CD on July 24, 2015. The album features the original music composed by Benoit Charest (TRIPLETS OF BELLEVILLE) and Benoit Groulx (STEEL TOES). Ben Charest is an Oscar-nominated composer from Montreal. He has written over 20 film scores, including the 2004 film TRIPLETS OF BELLEVILLE, which earned him many accolades. In addition to being a versatile composer, Charest is an accomplished jazz guitarist, performing regularly with some of Montreal’s finest musicians. Like many teenagers of his time, Charest picked up the guitar at age 13 to learn Beatles and Led Zeppelin tunes. After taking lessons, he went on to further his musical studies at McGill and Montreal Universities. He toured as a sideman for various bands in Quebec and abroad. Benoit Groulx obtained a degree in composition, orchestration and counterpoint from Montreal University. He has been working as an orchestrator for the film industry in Hollywood for more than ten years for composers including Hans Zimmer, Nick Glennie-Smith, Justin Burnett, and others. In addition to composing the score for documentary films, fictions and cartoons and videogames, Groulx arranges and produces music for Cirque du Soleil. 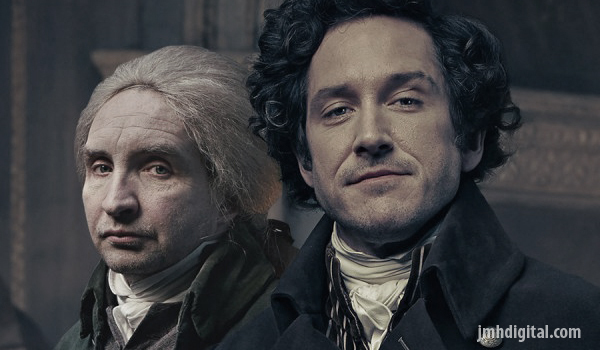 JONATHAN STRANGE & MR. NORRELL is currently airing on BBC America. 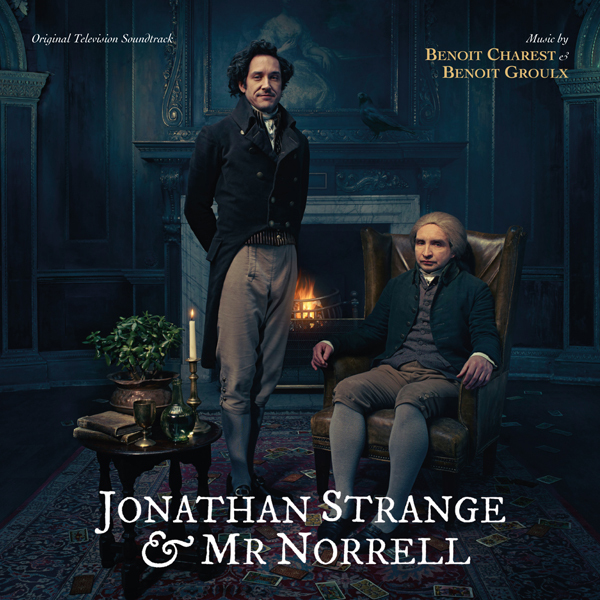 JONATHAN STRANGE & MR. NORRELL – Original Score on Varèse Sarabande, will be available digitally on July 17 and on CD on July 24, 2015.